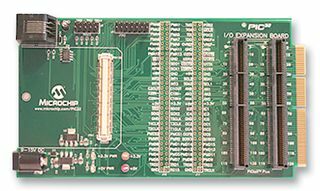 � Best Priced 8051 Board. � Based on 8051 Core AT89S52. � On Board USB Programmer. � USB Interfacing For Programming. 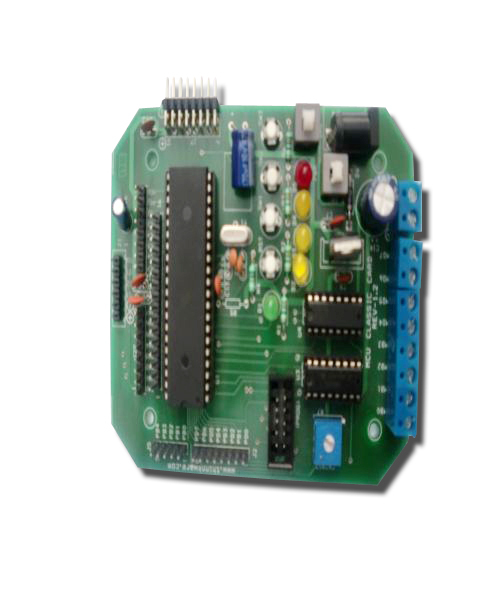 � Can Program Upto 30, 8051 and AVR Microcontrollers. � On board 8 LEDs for Debugging. � Box Headers For easy Connections. 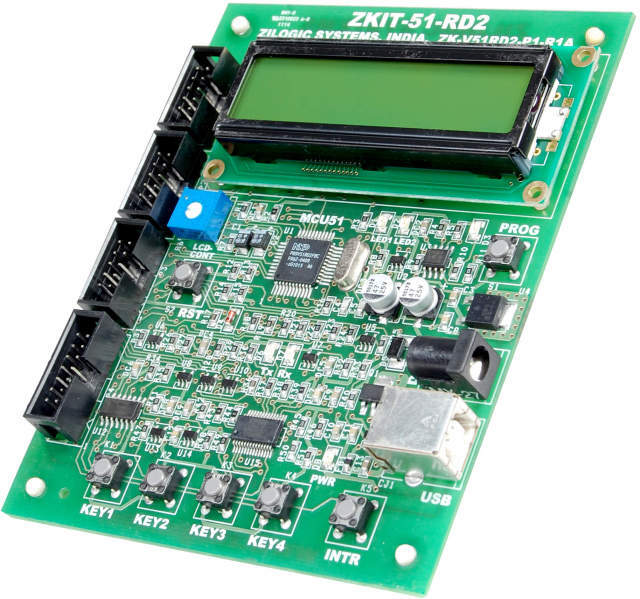 � High Quality Double sided PCB. � Power Options- USB powered and DC Jack. � On board 16x2 LCD Screen. � Easily integrates with advanced modules. 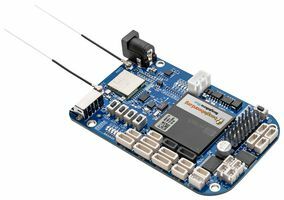 Note: Download USB ASP driver before using the board and then use ProgISP for programming. 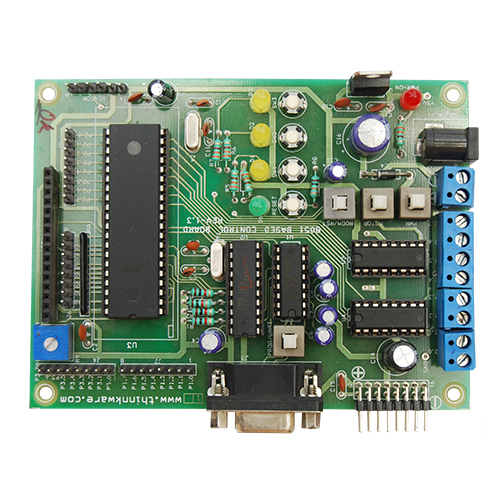 This advanced 8051 Development board provides the complete development environment for 8051 micro controllers It�s easy and fast programming helps debug the programs much faster reducing the time to market. On board interfaces like LCD and LEDs makes it really comfortable to test the programs on the go. 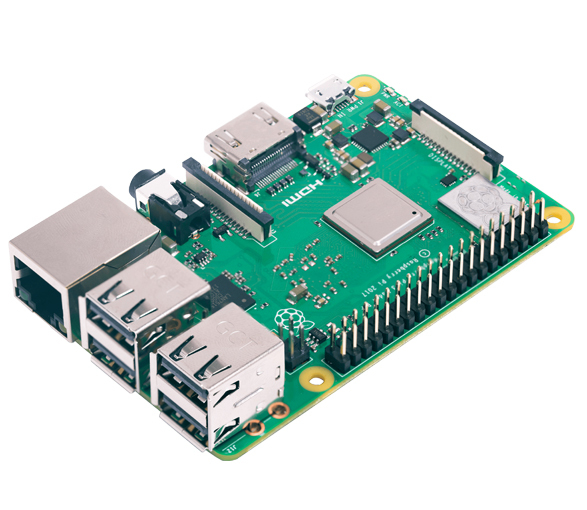 Connection of any external hardware is very handy with I/O extended through Box headers. 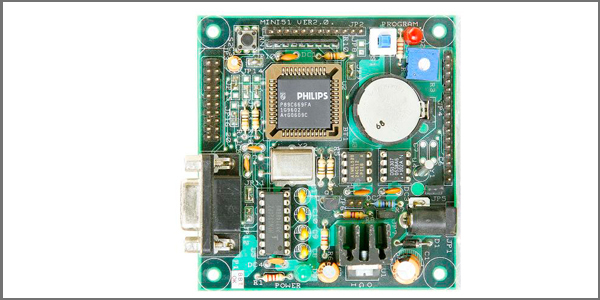 Programming of microcontroller on the board is directly through USB cable. NOTE: This programmer does NOT support "C" series of Atmel as this series is obsolete. 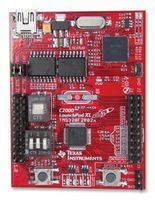 But you can burn your program written for "C" series without any changes into "S" series of ATmel controllers.